Sure, why not, seems like a great idea! 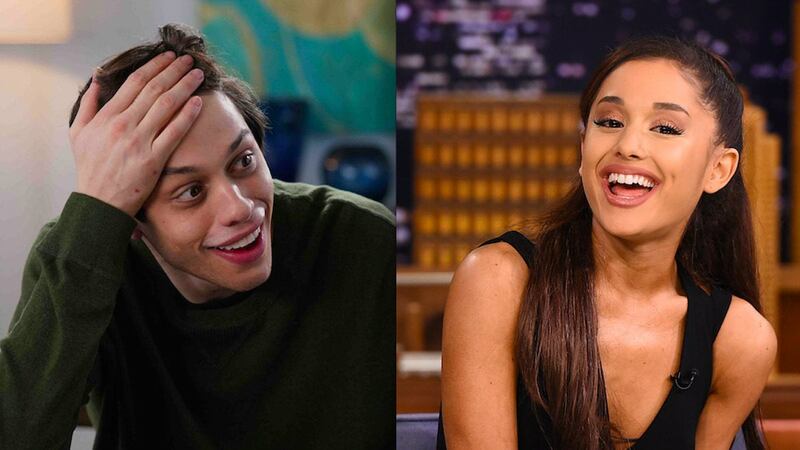 Ariana Grande is reportedly dating Saturday Night Live star Pete Davidson, and despite the fact that it's "casual" and "just started," they appear to have gotten matching tattoos. Because sure, why not! Who *wouldn't* want to get matching tattoos with someone they're in a casual/brand new relationship with! That's definitely not a terrible idea! FYI, E! 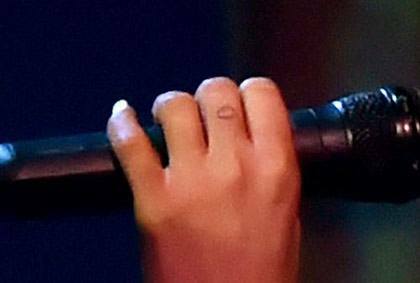 claims that people are confusing Ariana's venus symbol tattoo with a cloud, but for what it's worth she has two tattoos on her finger—one venus, and one mysterious drawing in the same spot as Pete's that admittedly looks very cloud-like. News of Ariana and Pete's somewhat surprising relationship comes after Pete's breakup with his longtime girlfriend Cazzie David and Ariana's split from Mac Miller. "Ariana and Mac officially broke up after Coachella weekend, but ultimately the relationship had been over long before," a source told Us Weekly. "Ariana was holding Mac together for a long time and it wasn't a good relationship for her."